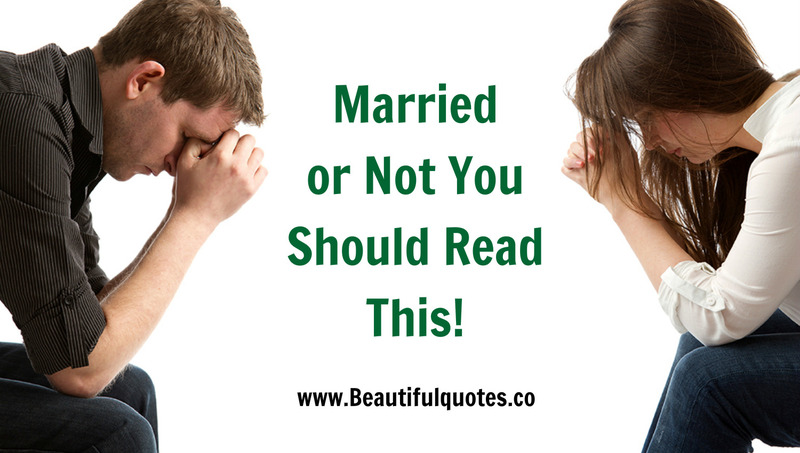 google-site-verification: google8d8438b214143f71.html Beautiful Quotes: This Divorced Man Wrote Some Beautiful Marriage Advice Every Man Should Read. A newly-divorced man revealed on Facebook the advice he wished he’d known before tying the knot. Gerald Rogers, who works as a motivational speaker in Utah, wrote down 20 tips for men on how to save a marriage. Here’s the text in full. 17. NEVER STOP GROWING TOGETHER.